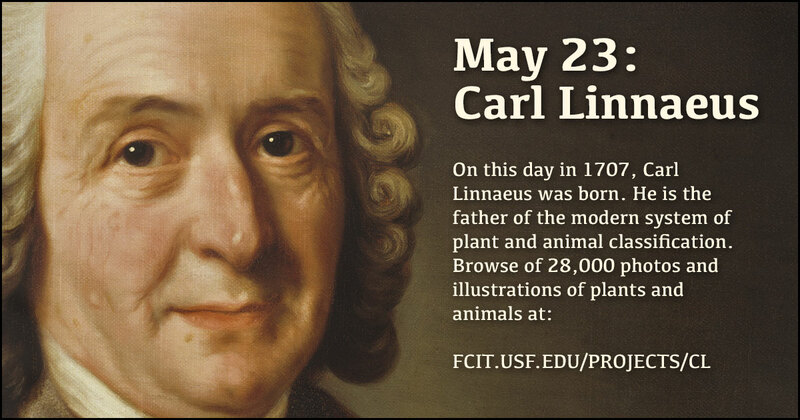 On this day in 1707, Carl Linnaeus was born in Sweden. 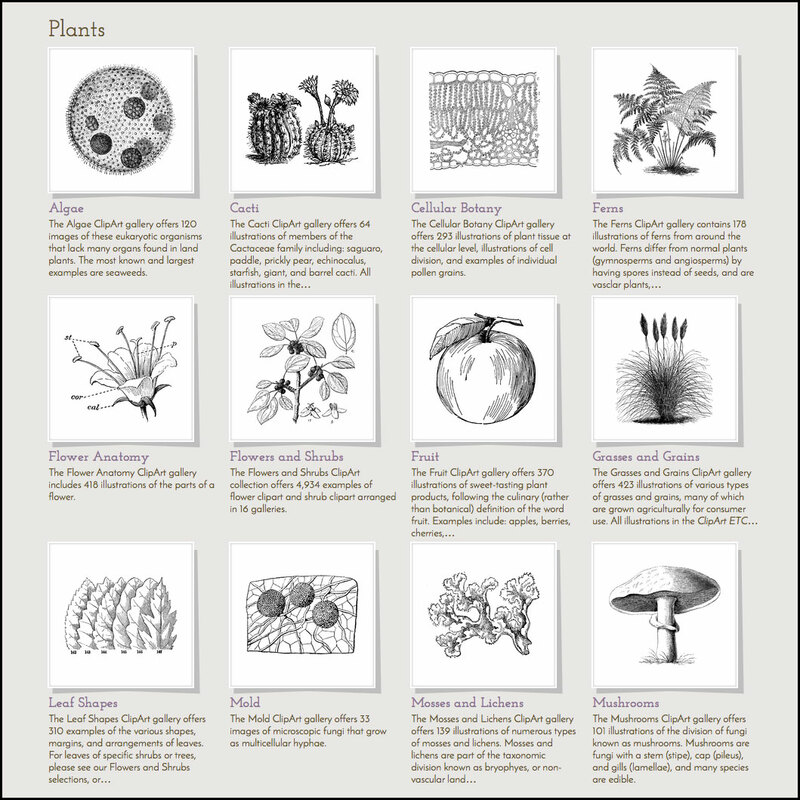 Linnaeus was a botanist, physician, and zoologist who formalized the modern system of naming organisms called binomial nomenclature. 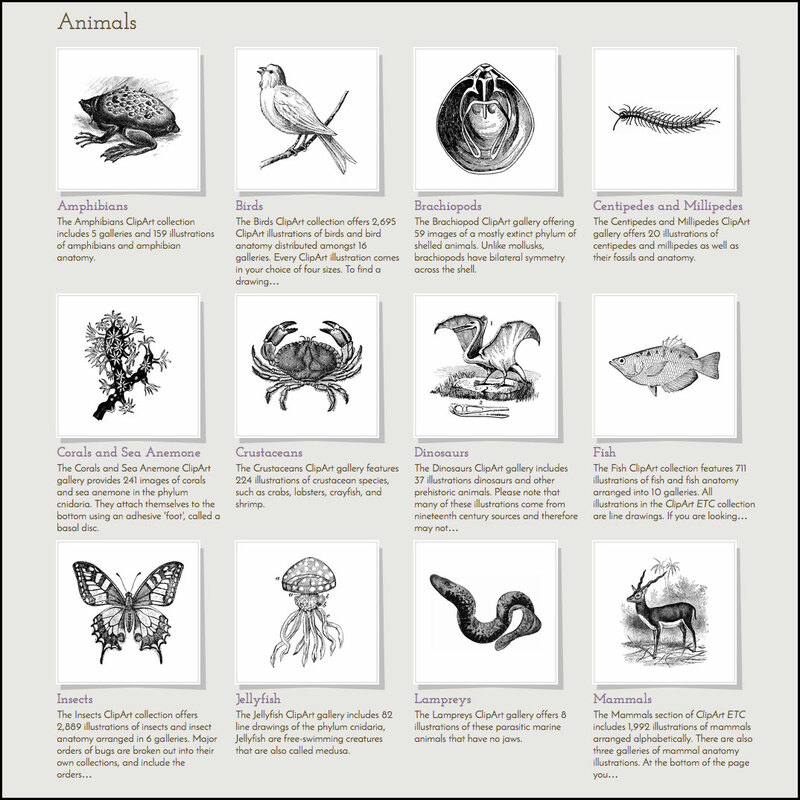 Use this banner on social media to share FCIT’s gigantic collections of plant and animal photographs and drawings. 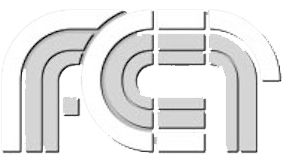 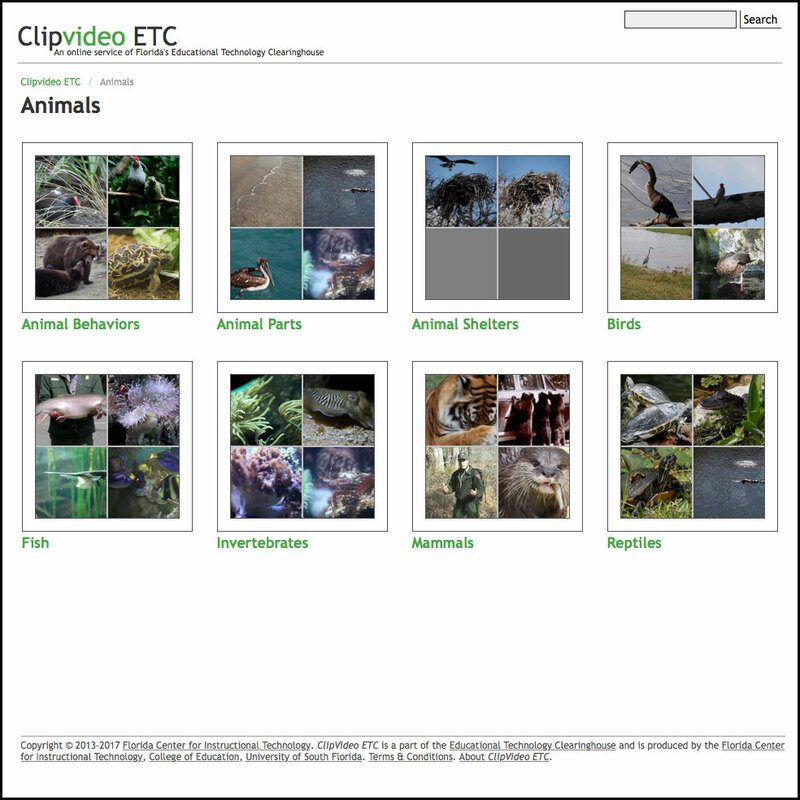 Animal Videos from the ClipVideo ETC website. 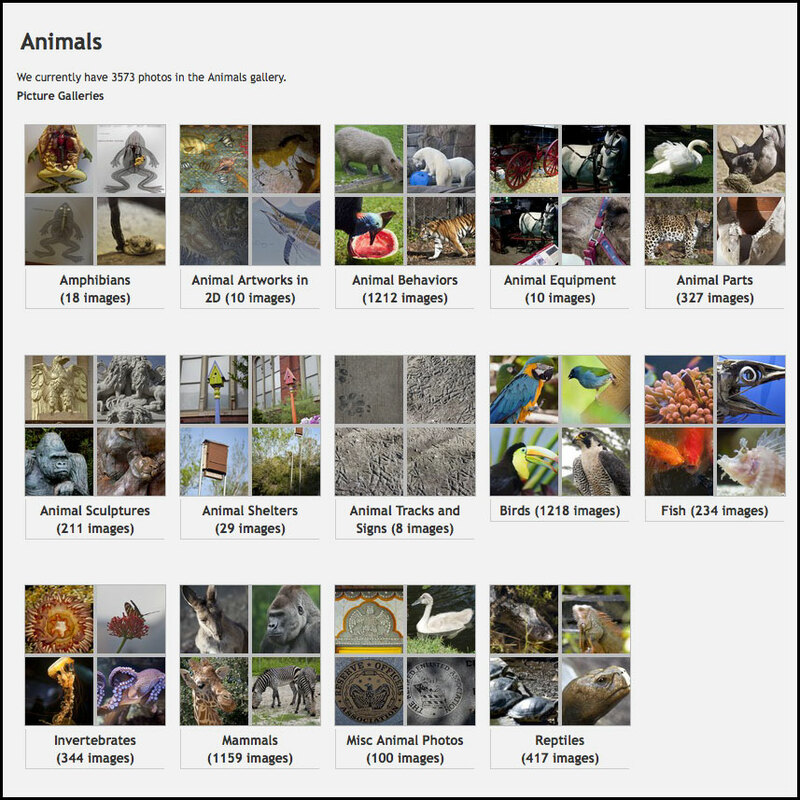 These short clips can be downloaded and used in student projects. 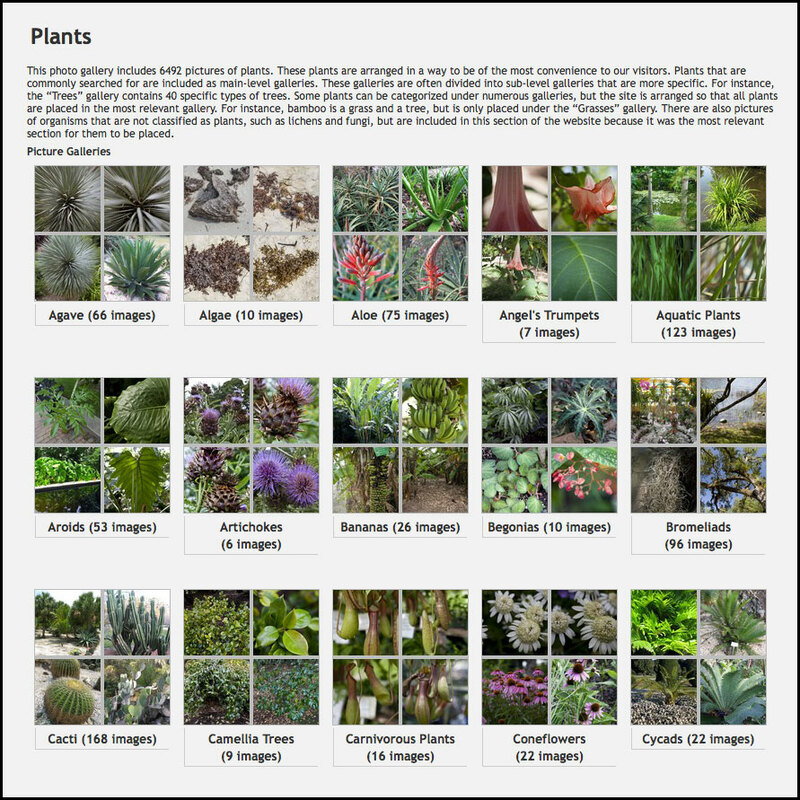 Plant videos from the ClipVideo ETC website. 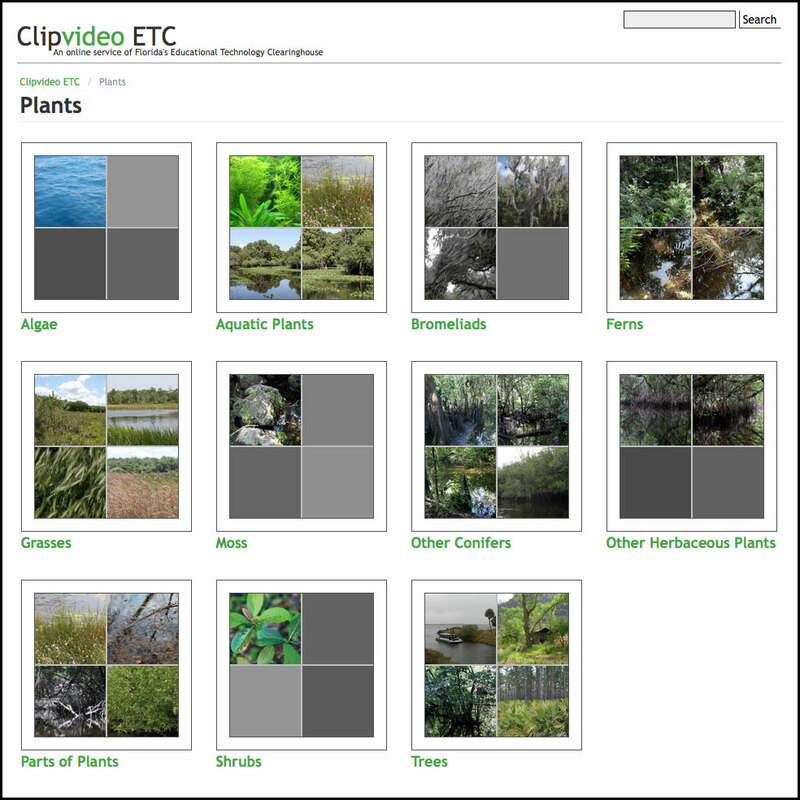 These short clips can be downloaded and used in student projects.